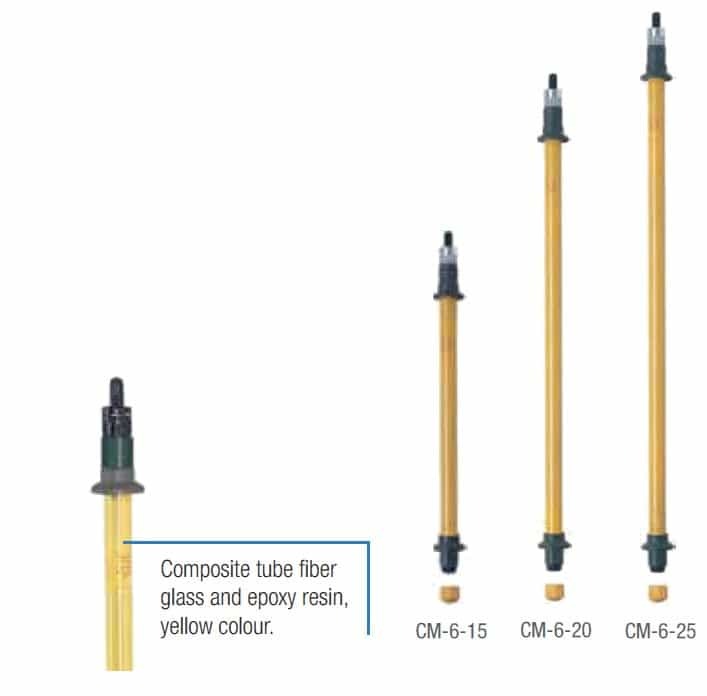 CATU insulating sticks enable the positioning of voltage detectors and short-circuiting and portable earthing systems for use on LV, MV and HV power cables, overhead lines and switchgear. 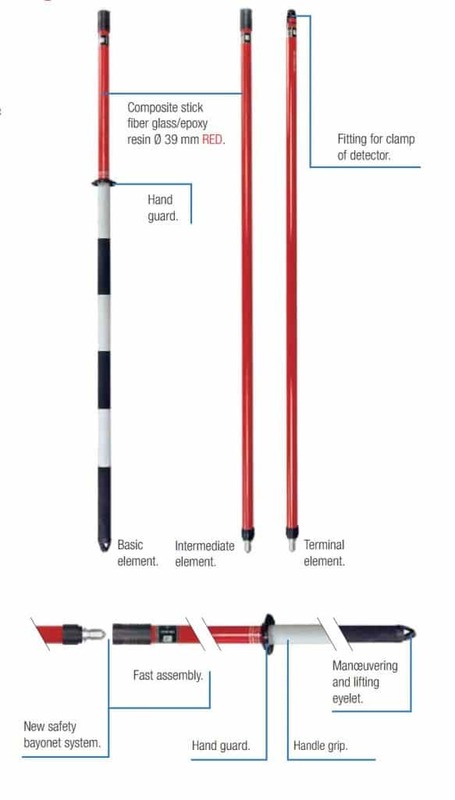 CATU’s insulating sticks are tested and approved to IEC-61235, IEC-60855 and EN 50508 – these standards ensure that the insulating sticks are suitable for use on systems with operating voltages above 1kV. 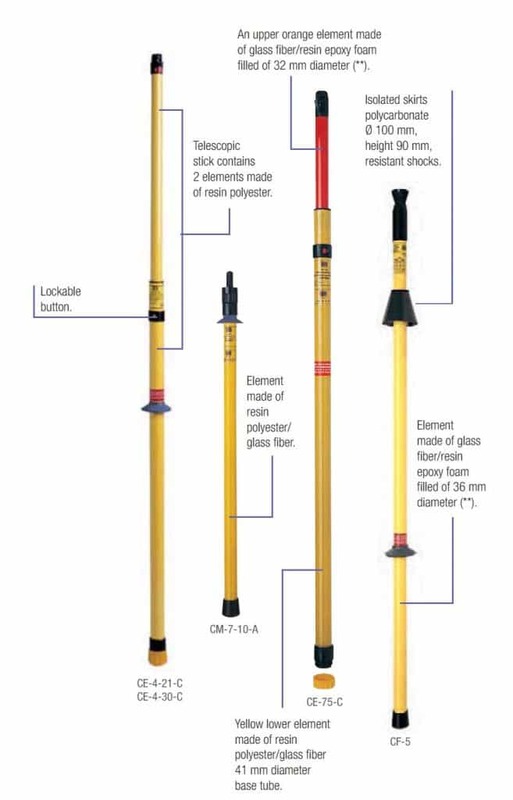 CATU insulating sticks are constructed from glass fiber/resin polyester and resin epoxy foam and have lockable buttons to secure the extendable telescopic sticks. 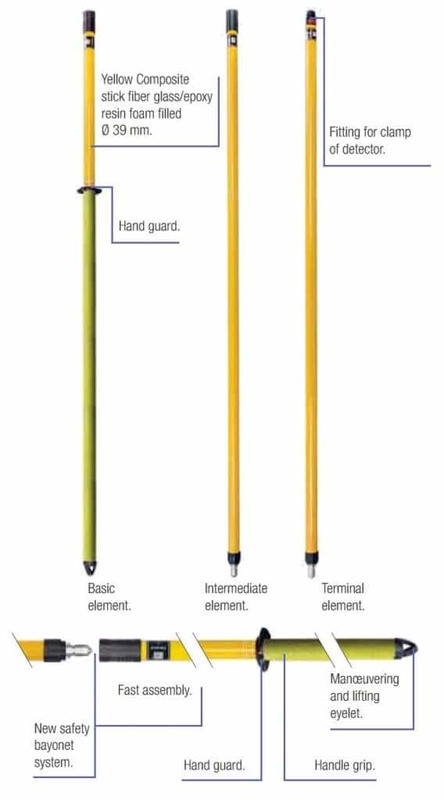 Isolating skirts provide further protection and are resistant to shocks and include a fitting to attach voltage detectors to the end. 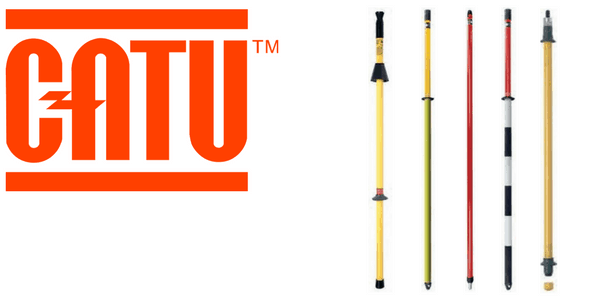 A number of CATU insulating sticks are suitable for use in both wet and dry conditions. 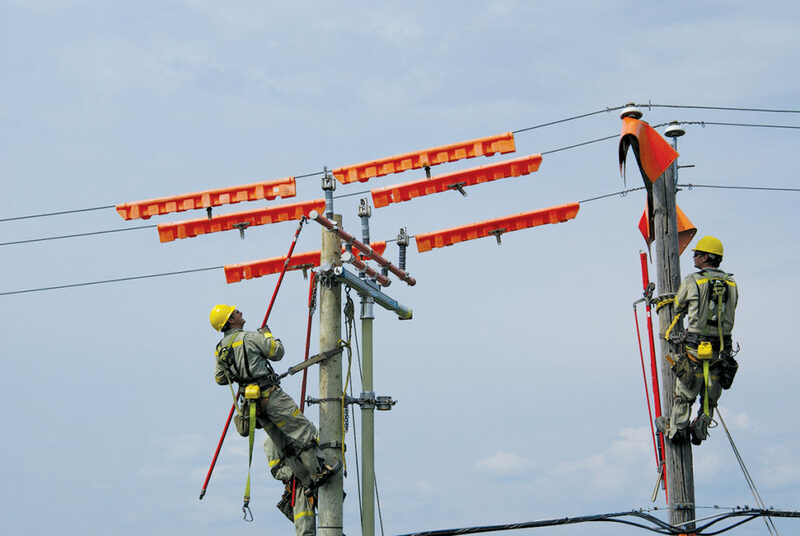 Insulating sticks are specified for use within medium/high voltage substations and for working on live overhead distribution lines often on wood pole replacement projects and manoeuvring of overhead line equipment including replacing crossarms, insulators or other hardware – normally approved tools and personal protective equipment such as insulating gloves and arc flash helmets are used when working on either Live or Dead power systems, call us to discuss your Electrical Safety Equipment requirements.